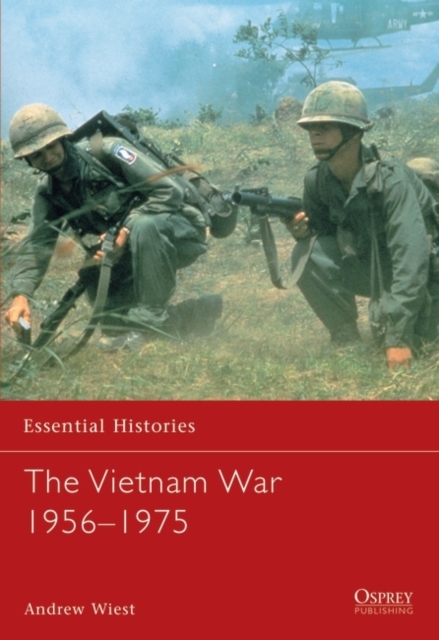 America entered the Vietnam War certain of its moral mission to save the world from the advance of communism. As this title explains, however, the war was not at all what the US expected. Outnumbered and outgunned the North Vietnamese and Viet Cong forces resorted to a guerrilla war.